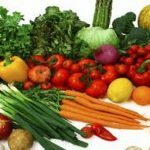 Healthy eating does not have to be a chore; there is little need to believe that altering your entire lifestyle is necessary. On the contrary, it is easy to take on a healthy diet. With the tips located below as your guide, you can make a change for the better. Cinnamon is a spice that has been used for many years. 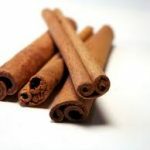 The bark of the cinnamon tree is prepared by drying it and then rolling it into cinnamon sticks, or the cinnamon can be used by grinding the bark into a powder to use for seasoning foods. Oil found in the bark gives the cinnamon a unique aroma and flavor.